Today sees the beginning of Refugee Week here in the UK. More than ever we need to be nurturing compassion and empathy in our children so that they grow up able to recognise the toxicity of xenophobia and intolerance, both of which are so worryingly prevalent today, fed by public voices who irresponsibly spread messages of hate. There is a global crisis of refugees that cannot be ignored or passed along as someone else’s agenda. So I like the proactive and positive theme of this year’s Refugee Week: Welcome. It reminds us that we can make a difference for refugees by offering a welcoming safe haven AND enrich our own lives through opening our hearts and arms to fellow human beings in dire need. 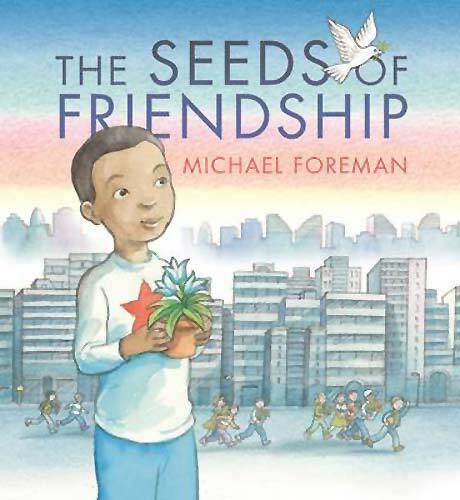 Here on MWD you can read my article based on my presentation at the 2012 IBBY Congress, ‘Escaping Conflict, Seeking Peace: Picture books that relate refugee stories, and their importance‘ and a more recent reading list that includes refugee stories: Reconciliation and Friendship in the Face of Fear and Distrust in Children’s and YA Books. 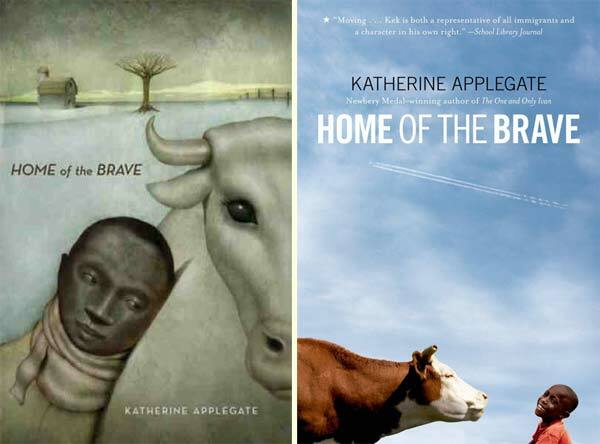 I recently shared a favourite of mine with my teenage son: Home of the Brave by Katherine Applegate (Feiwel and Friends, 2007) – a beautifully, spare novel in verse that evokes all the heartache and confusion of a boy with traumatic experiences in his past in wartorn Darfur, trying to find his way in the unfamiliar landscape and culture of Mineappolis in the US. 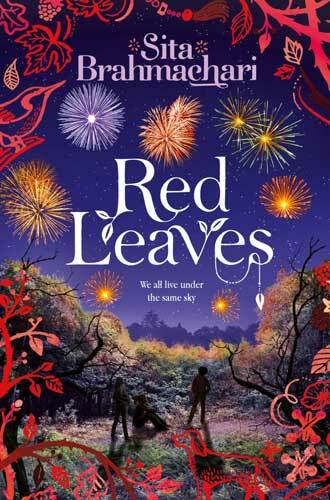 From fragile beginnings, he finds strength and a place for himself in the world through his friendships with Hannah, who is in foster care, and, of all unlikely but ultimately special creatures, a cow. 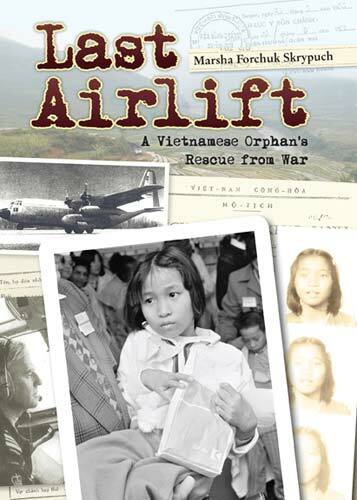 I will post a full review soon of Last Airlift: A Vietnamese Orphan’s Rescue from War by Marsha Forchuk Skrypuch (Pajama Press, 2011); a couple of sentences here will not do it justice. 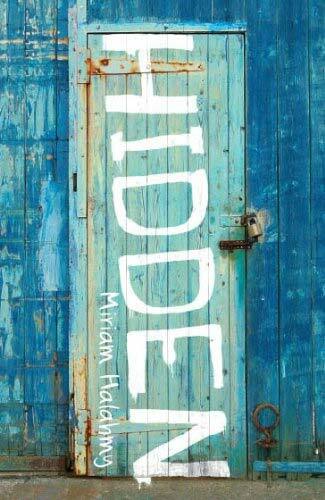 But it is certainly worth pointing it out now as a superb non-fiction book for children that gets across the dangers encountered by refugees fleeing conflict, and how the fear of past and future don’t just magically disappear even when, as here, a child refugee eventually finds a loving home to welcome her. Tuyet, whose story this is, was put on a plane from Saigon bound for Toronto along with fifty-six other orphans in the closing days of the Vietnam War, the last rescue flight to make it to Canada. 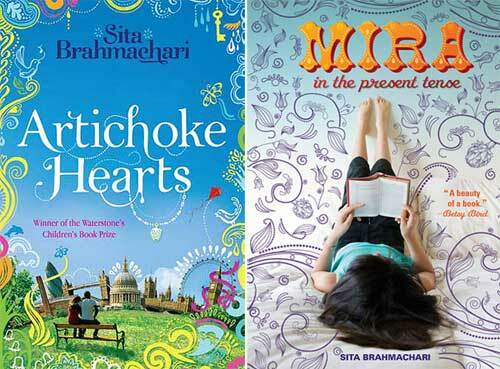 Artichoke Hearts, children's books about refugees, Feiwel and Friends, Hidden, Home of the Brave, Katherine Applegate, Last Airlift, Marsha Forchuk Skrypuch, Michael Foreman, Mira in the Present tense, Miriam Halahmy, Pajama Press, Red Leaves, refugee week, Sita Brahmachari, The Seeds of Friendship. Bookmark. Nice collection of books. Right on time for my Summer reading list! I look forward to your review of The Last Airlift! 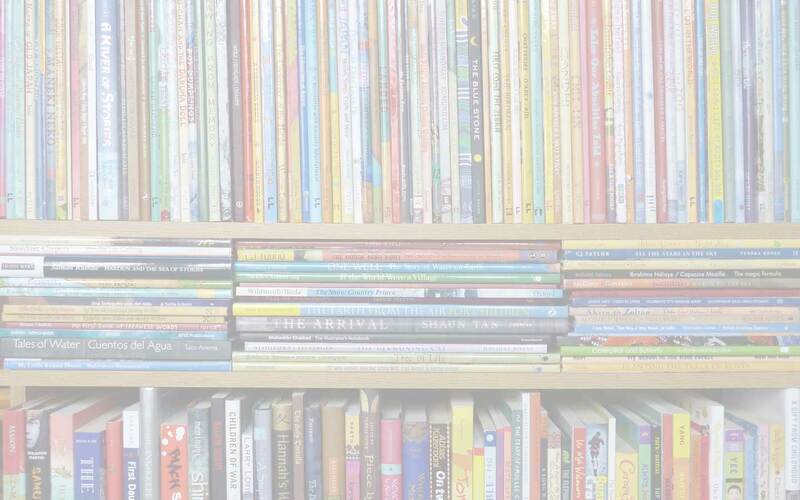 I agree, Katie – there are some wonderful books for children of all ages that open eyes and hearts to the plight of refugees.